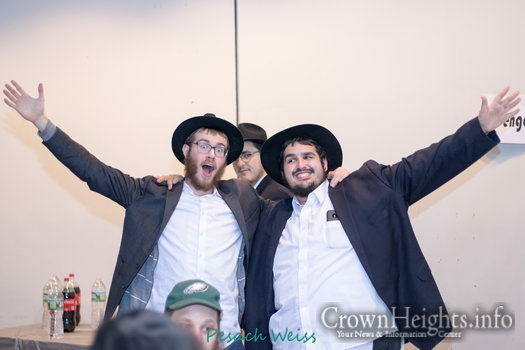 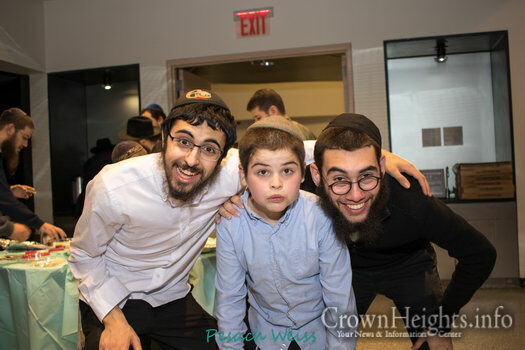 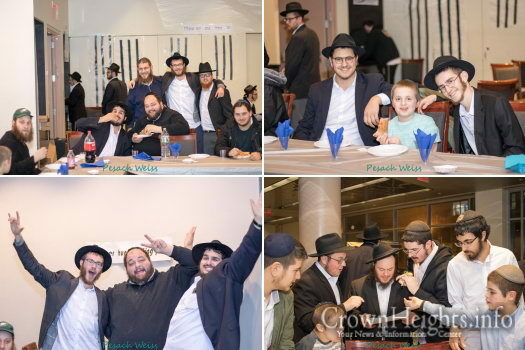 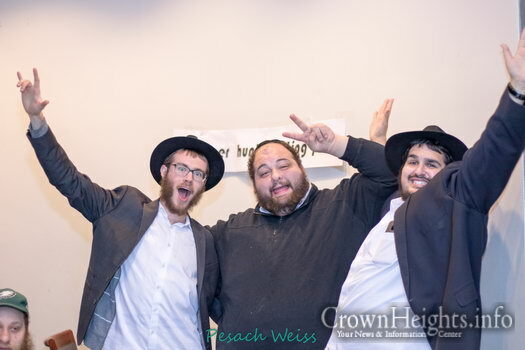 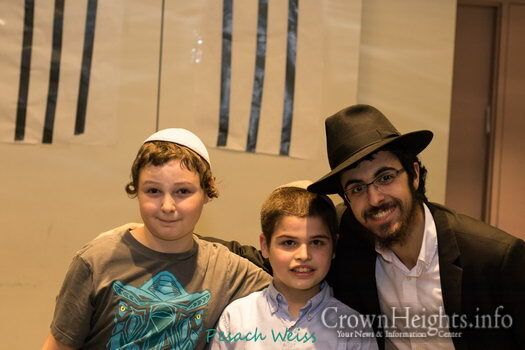 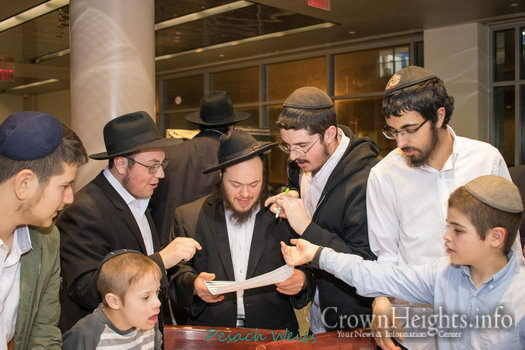 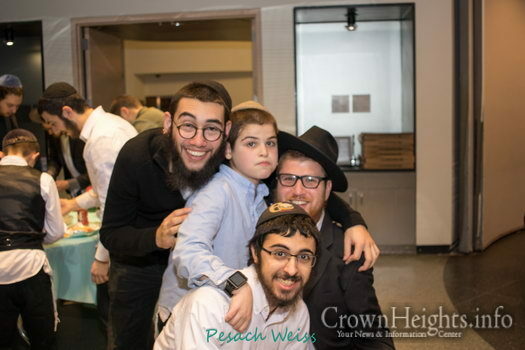 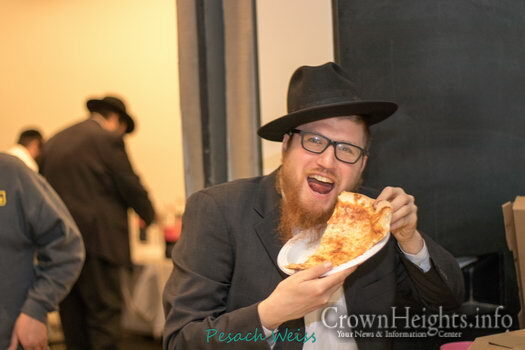 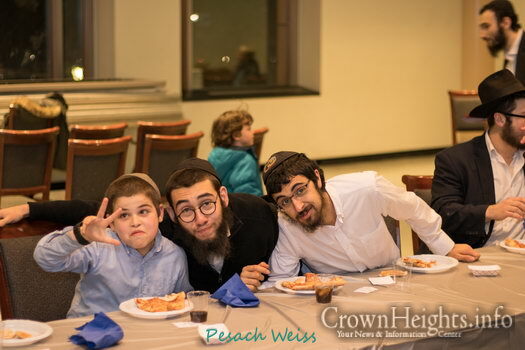 Last Sunday, over 50 boys and Bochurim of Friendship Circle Brooklyn’s Boys Division gathered at the Jewish Children’s Museum for a special Farbrengen. 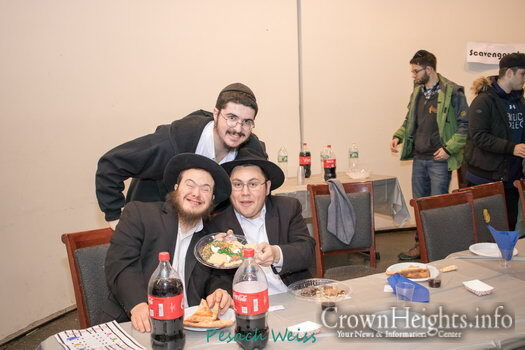 First, the boys ate a delicious pizza supper as they socialized and caught up with their friends. 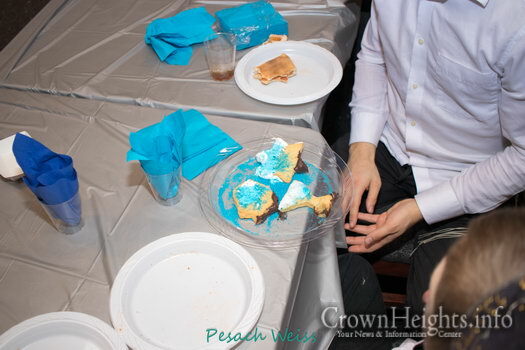 As they ate, the boys sang beautiful niggunim. 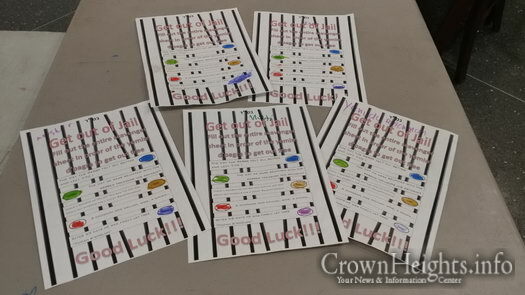 Then, it was time to start the scavenger hunt! 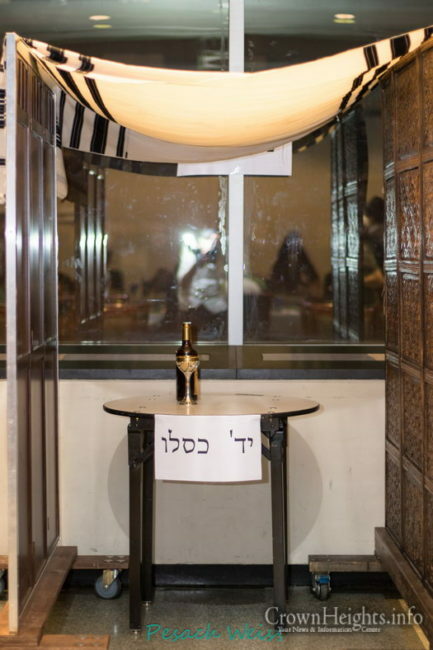 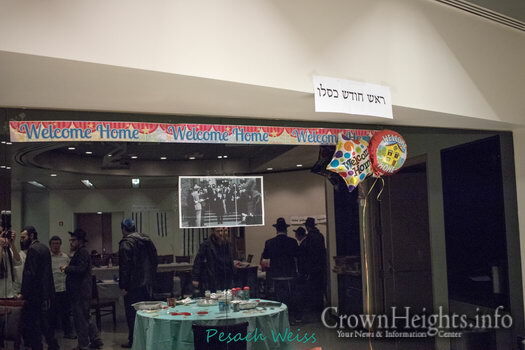 The room was set up with various “stations” to represent the many different Chassidishe Yomim Tovim that happen in the month of Kislev. 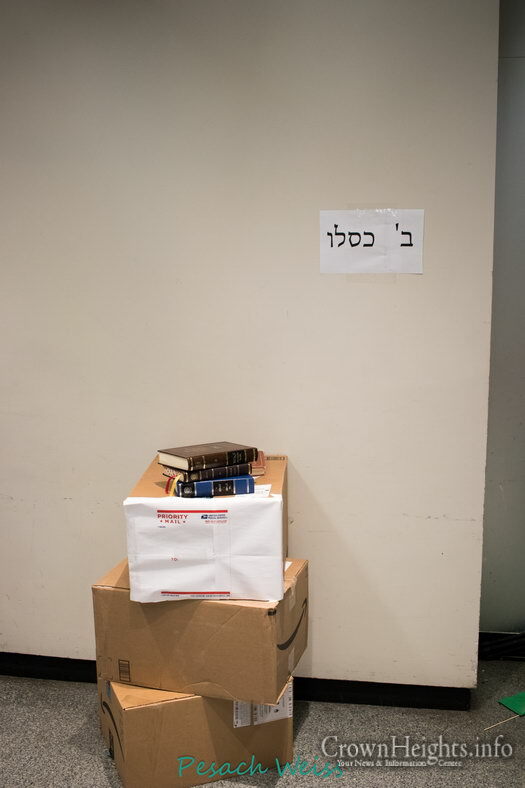 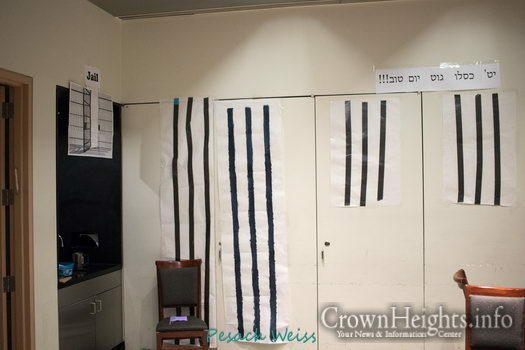 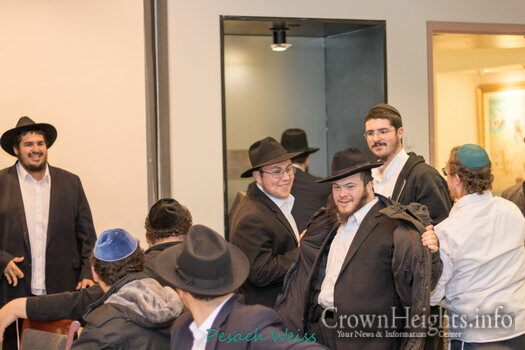 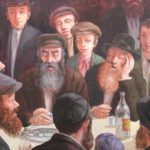 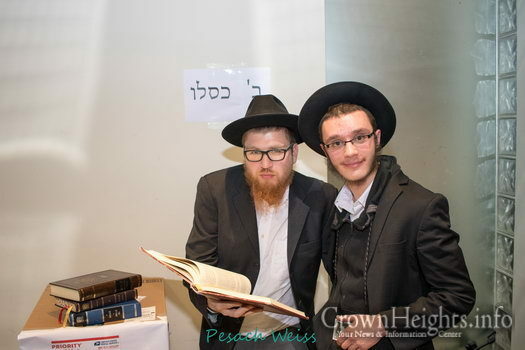 Everyone received a page with clues that led them from booth to booth – they had to visit each station in order to “Get out of Jail,” just like the Alter Rebbe was freed from prison on Yud Tes Kislev! 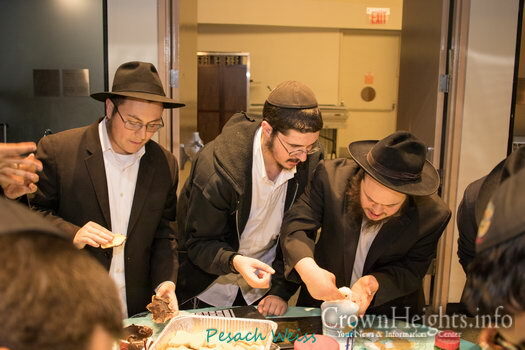 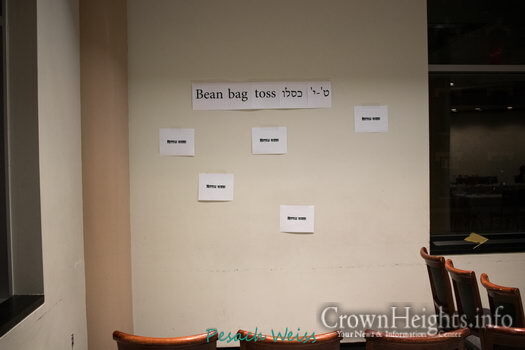 At each station, there was a special activity or game related to the Chassidishe Yom Tov. 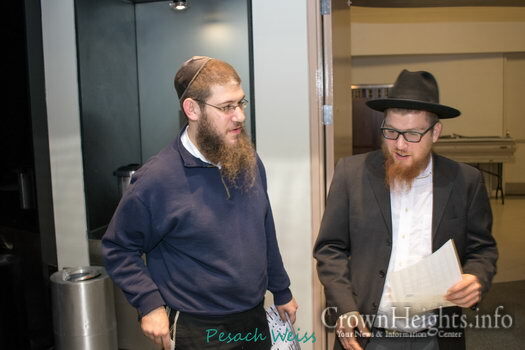 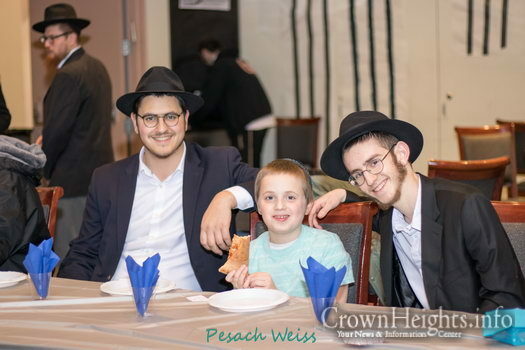 The boys were able to learn more about the extraordinary things that happened for the Rebbeim and the Chassidim during the special month of Kislev! 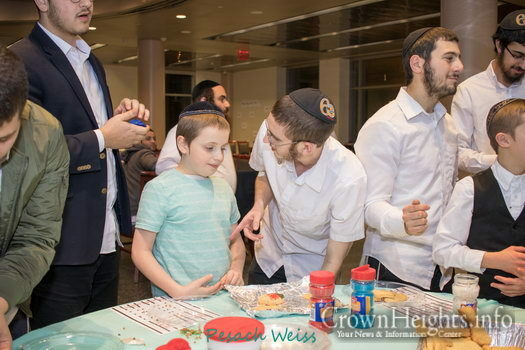 Some of the dates included in the scavenger hunt are Rosh Chodesh Kislev, Beis Kislev, Tes/Yud Kislev, Yud Daled Kislev, and Yud Tes Kislev. 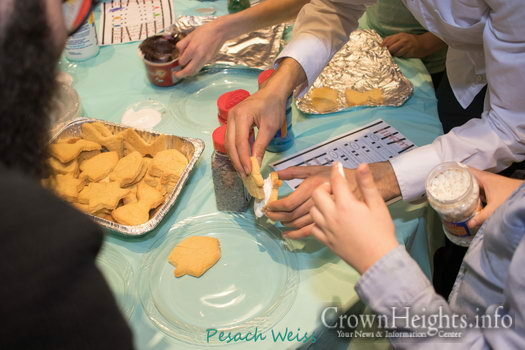 After visiting each booth, the boys moved on to decorate delicious Chanukah-themed cookies! 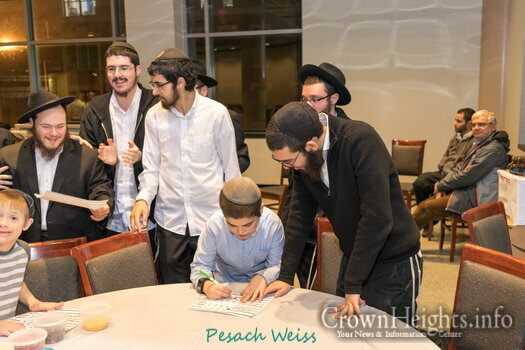 As the evening ended, the boys sat together with their arms around each other and sang Padah B’Sholom. 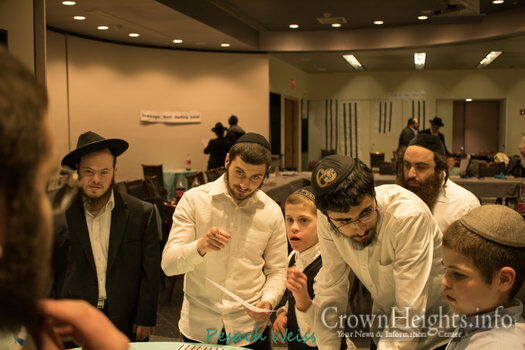 It was so beautiful to hear everyone’s voices come together in unison as they sang the Niggun. 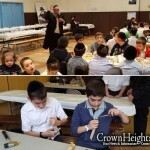 Abba Wolosow then shared some stories about the Mitteler Rebbe and explained how the lessons are relevant to everyday life. 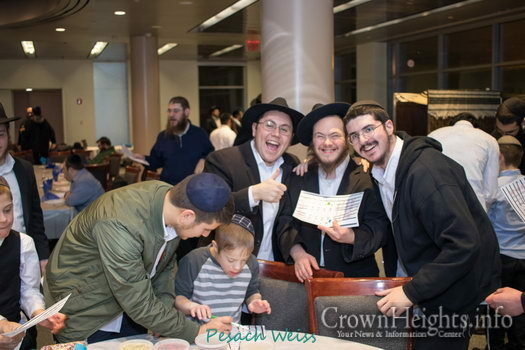 Everyone went home feeling uplifted and inspired by the wonderful evening. 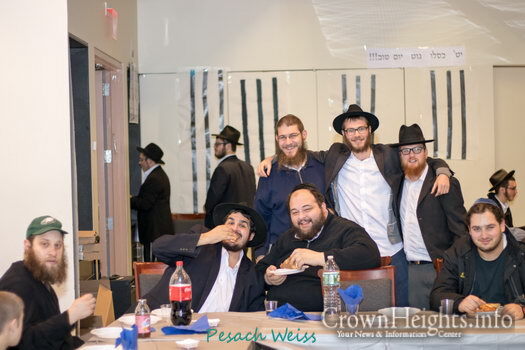 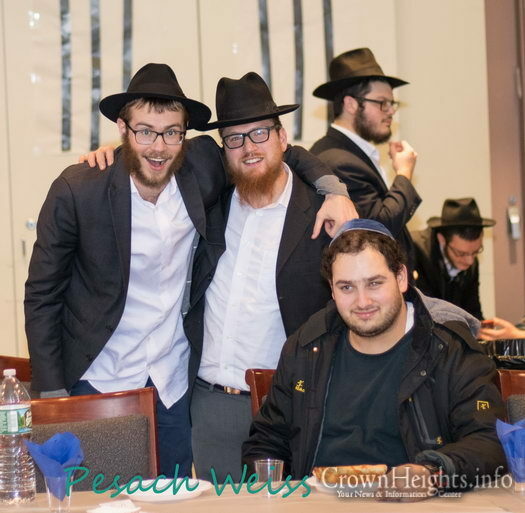 Thank you to Mendel Weiss, Boys Divison Coordinator, for organizing the Farbrengen, and to Rabbi Abba Wolosow for Farbrenging with the boys. 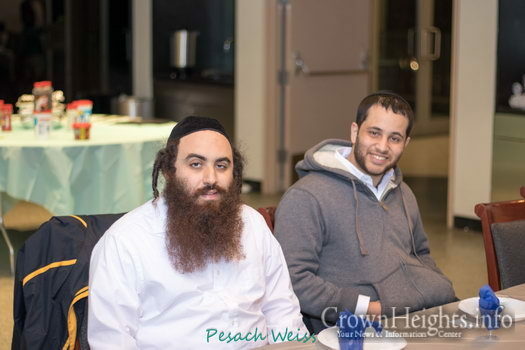 Thank you to the volunteers of the Friendship Circle for bringing an incredible energy and Chayus to the program!